Everyone is fond of technologies. With the improvement in technology, Everyone of us become more and more addicted to it. We are amazed by many innovations in technology. Who would have thought that we’ll be able to attend our calls without taking out our smartphones? With the evolution of wristwatches into smartwatches & smart wristbands, our life has become easy. 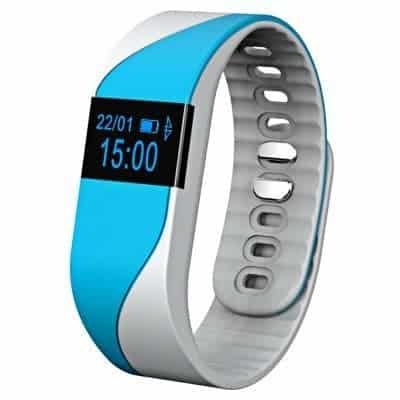 Now our watches/wristbands don’t just tell us time or do calculations but it is like a smartphone itself with so many features like calling, messaging etc. Aiwear is one of the most popular brands in the smart wristbands and today we found a unique deal on its smart wristband. On Gearbest, today there’s a flash sale on Aiwear M2S smart wristband is selling for a huge discount. 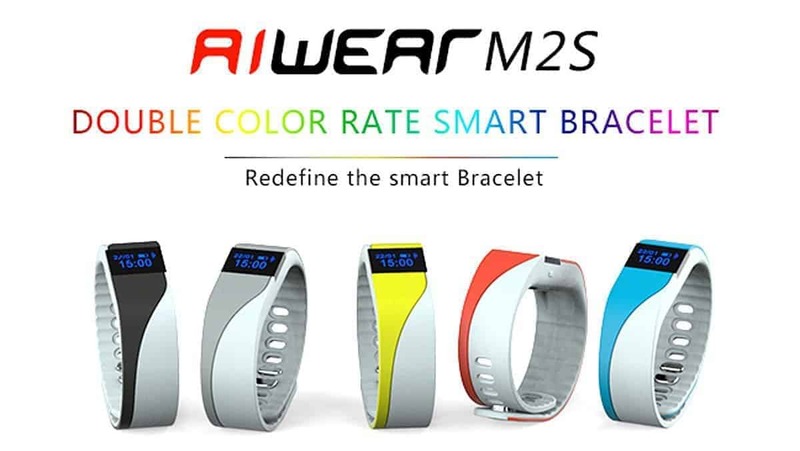 So, let’s quickly go through the specifications of Aiwear M2S Smart wristband. It works as a pedometer, sleep monitor, and a sedentary reminder too. It comes up in 5 variant colors i.e. Black, Blue, Orange, Grey, and Yellow. GerBest.com has given you a chance to buy Aiwear M2S smart wristband with above mentioned features in just $19.99 with no additional shipping charges. As only 24 pieces are left in stock, hurry up and order it before it runs out of stock.